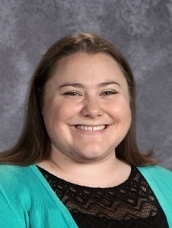 Juliann Trevorrow, Project Lead the Way teacher at Alliance Middle School is leading the school in submissions to the Maker Minded program. 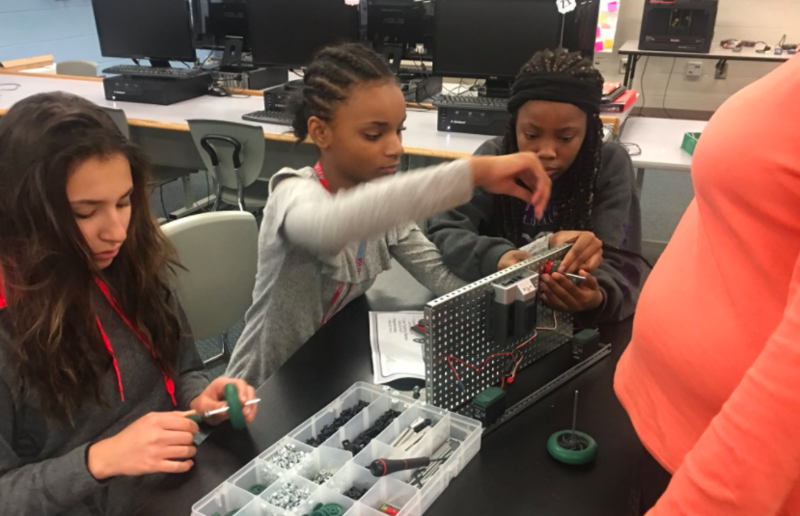 Not only is AMS one of the first 80 schools to be a MakerMinded participant in the state, but right now AMS is in first place in the state for completed projects. Trevorrow said she uses Maker Minded with students in the science and engineering club and also in her classroom. 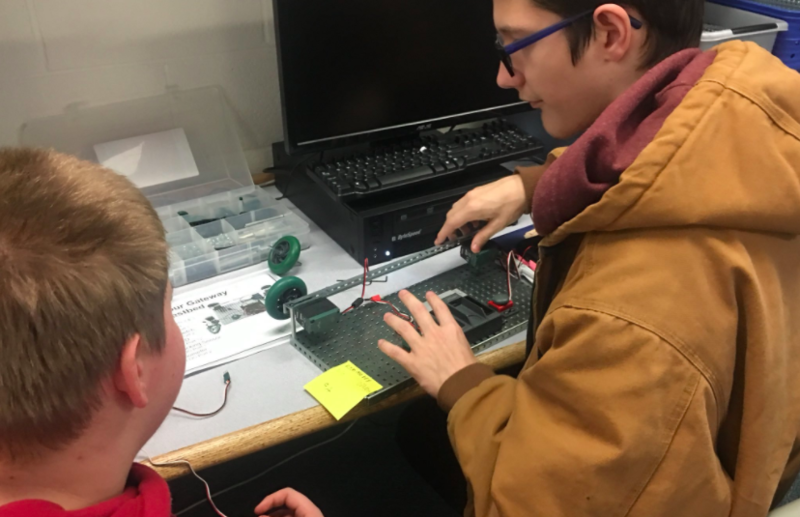 MakerMinded doesn’t add projects or change curriculum of the science program, but Trevorrow said it asks for more student reflection of their learning. ACS is proud of Miss Trevorrow and AMS students who are leading the state in STEM thinking! 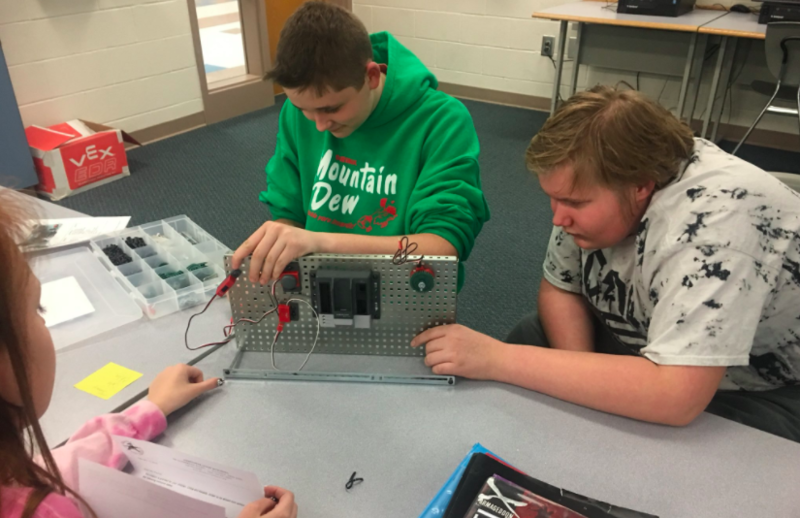 Students worked on their test bed models so they could practice programming using Robotc, a robotics testing code.